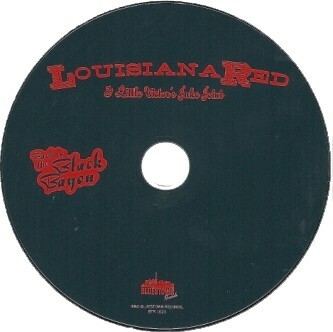 This Louisiana Red CD was lovingly produced by Little Victor for the Bluestown Record label out of Norway. 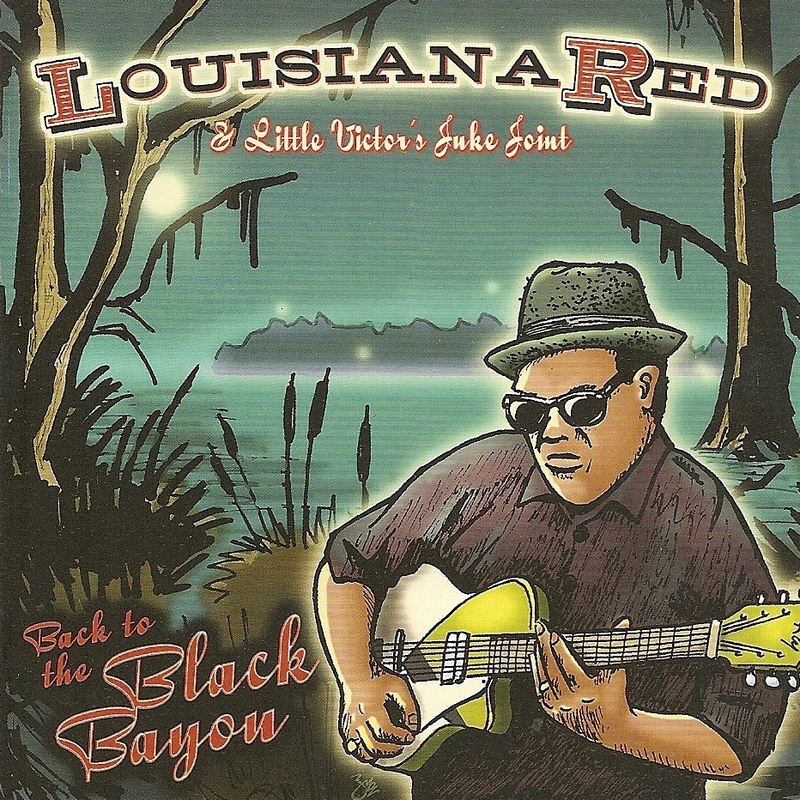 Victor has admired Louisiana Red for many years, so this album is his dream project. Victor gets some great performances from Red, and this album is a powerful statement. Little Victor leads the band playing guitar, and harmonica on few tracks. Special guests include Kim Wilson, David Maxwell, and Bob Corritore.